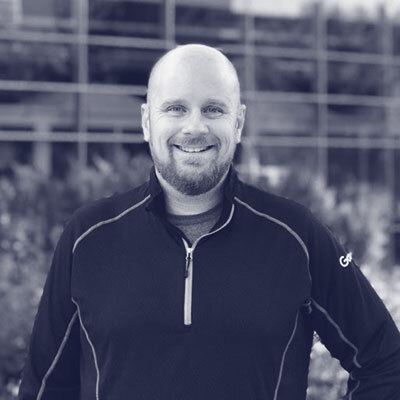 Brian Gregory is a Cloud Advocate at Google, where he focuses on helping enterprises deliver value leveraging Google’s massive global footprint of cloud infrastructure and services known as Google Cloud Platform. Prior to joining Google having spent the last part of his career focused on making technology invisible and friction-free driving the Cloud Strategy for a Fortune 22 company. His team delivered the strategic Cloud Platform, underpinned by Pivotal Cloud Foundry and used by over 1,200 developers. The platform deployment was the second largest deployment of Pivotal Cloud Foundry at the time, and has been growing ever since. Having spent most of his career in managed hosting and cloud services, he’s a technologist to the core, and brings a passion for innovation in everything he does. The move to Google gave him the opportunity to help enterprises across industries to compete in a software-driven world.